...its not when or if...its now and how fast..
Valentine Corporation is your local Sea Level Rise Construction Expert. 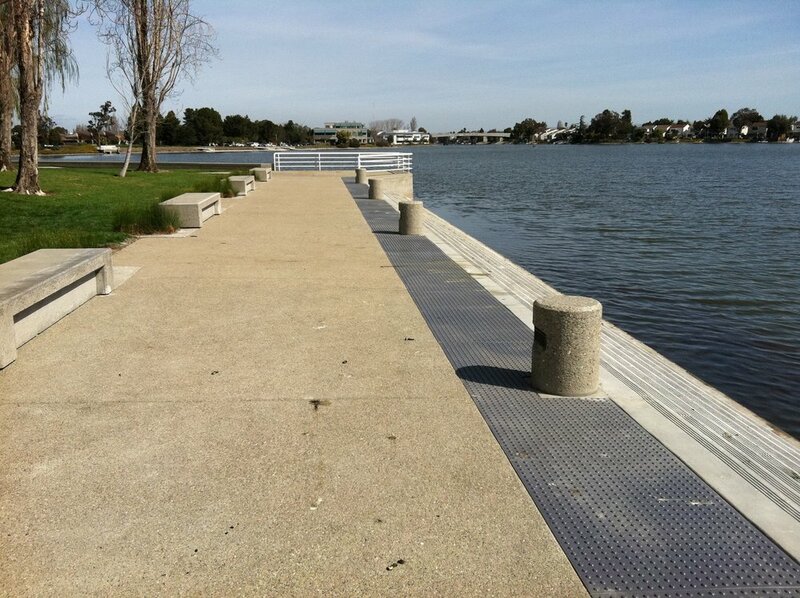 We have years of experience in repairing and retrofitting piers, wharfs and sea walls in and around the Bay. 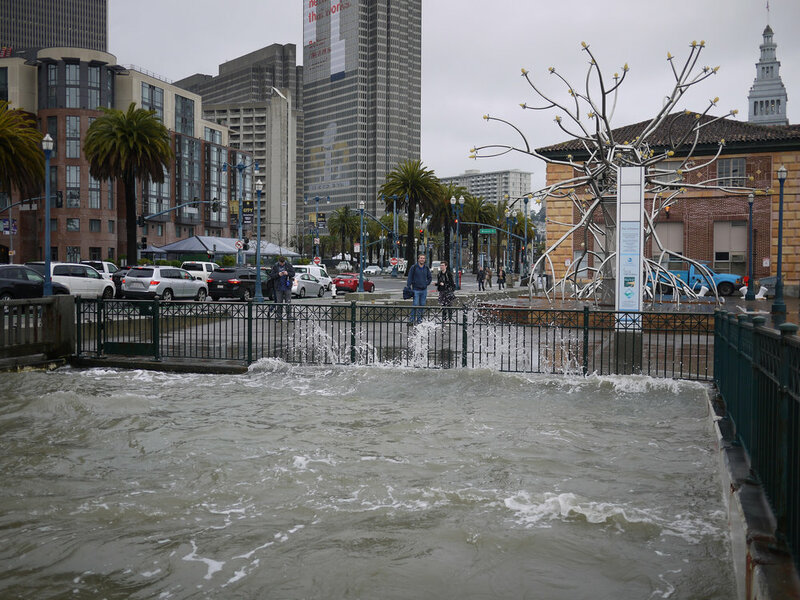 The city of San Francisco released a 100-page report this year on sea level rise, with an eye toward future planning for best and worst case scenarios. In the 20th century, the sea level around San Francisco rose about eight inches; by the end of this century, it will probably rise at least 36 inches, the first six of those just by 2030. There is also potential for an even more drastic rise of up to 66 inches by the time the year 2100 rolls around. And you may remember last year’s apocalyptic projections by a NASA’s climatologist telling us to prep for a rise of 120 inches in the next 50 years, although the city has evidently opted not to work off of those numbers, possibly because it’s hard to do city planning when you’re paralyzed with dread. That doesn’t take King Tides into account, when the moons gravitational pull and the tide cycle align to cause higher than normal tidal action. 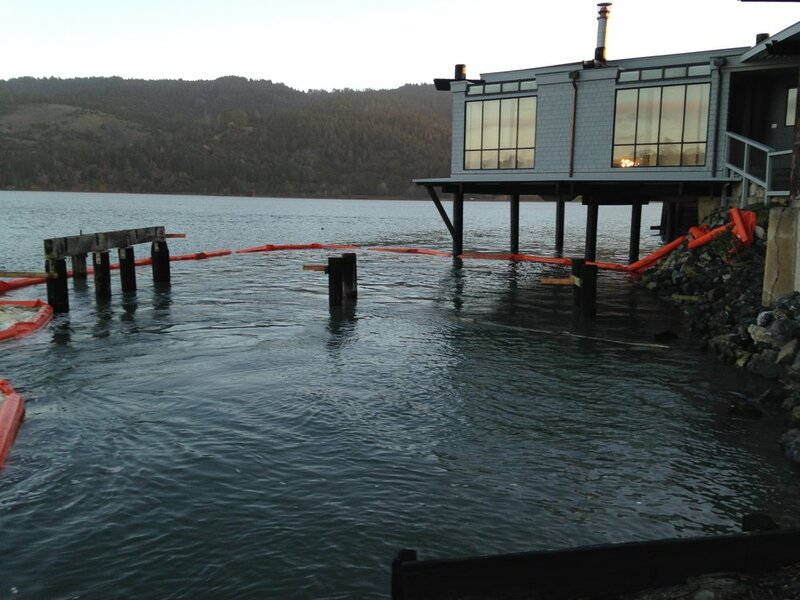 The businesses, piers, and wharfs that line the bay will need to protect their assets along the waters of the Bay. Valentine Corporation recently completed 80,000 sf of Fiber Reinforced Polymer (FRP) Repair to National Historical Pier 3 in the Embarcadero Waterfront Historical District, San Francisco. This is the largest FRP Pier repair completed to date in San Francisco. Work entailed concrete restoration on the SF Hornblower Yachts pier 3 that is on the National Register of Historic places. 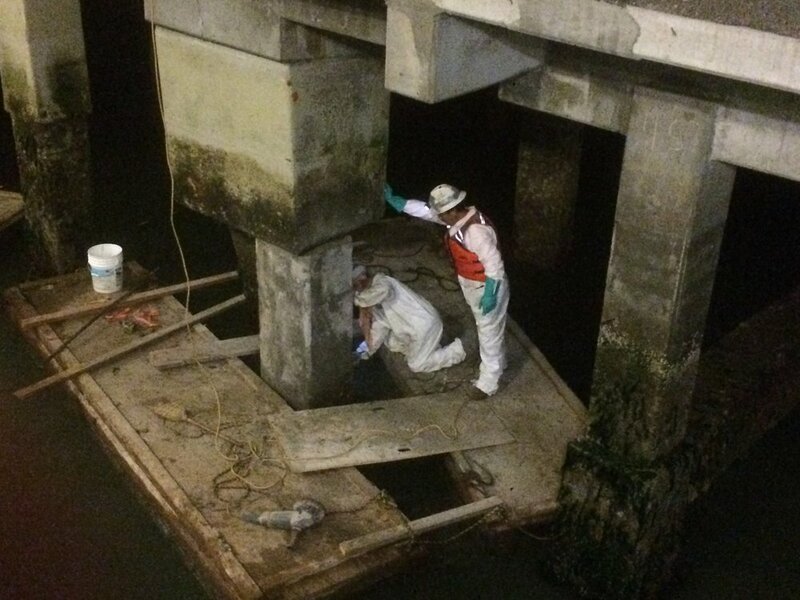 Restoration work focused on removal of deteriorated concrete and rebar and rebuilding the substructure elements. A composite wrap was also used to strengthen and restore the load carrying capability of the Pier. The City of San Francisco has identified four pier retrofit options, Valentine has the experience and skill to complete any of these retrofit projects. And for those of you who don’t have large commercial piers to be concerned about, Valentine has completed many smaller water front facility projects. We are happy to discuss your needs and offer guidance with restoration planning. To see if your property is in danger, click on the interactive flood map here.